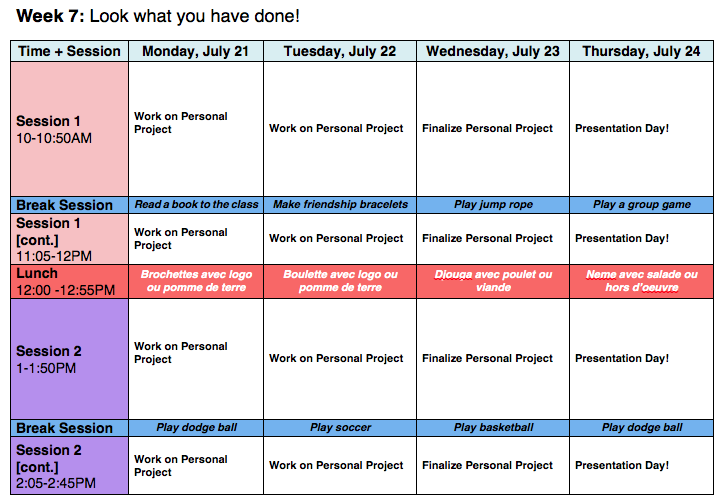 Our nerds had a ton of fun during Week Six of iNERDE’s Colonie de Vacances STEM! 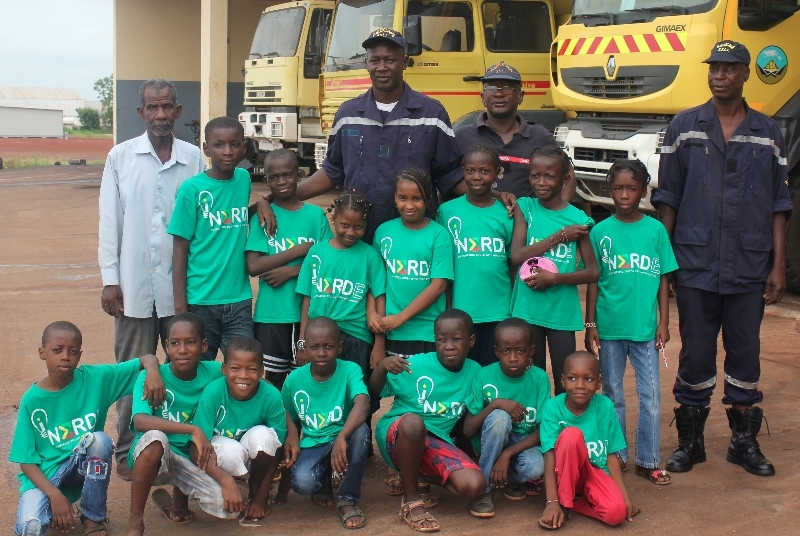 They learned all about cells and how DNA makes us who we are and tells our body how to function, spoke to a local Malian engineer, and went on a behind-the-scenes tour of the Bamako International Airport. Thanks again to all of our week six activity sponsors! If I had a Robot… It would protect me from bullies and pirates. Pop quiz time! To test just how well our nerds remember the topics we have covered so far we played a game of iNERDE Jeopardy. Our winning team: La Petite NASA. Later, we had a friendly iNERDE competition. As a continuation of our Physics lesson last week, our nerds calculated exactly how fast they were able to run 10 meters. 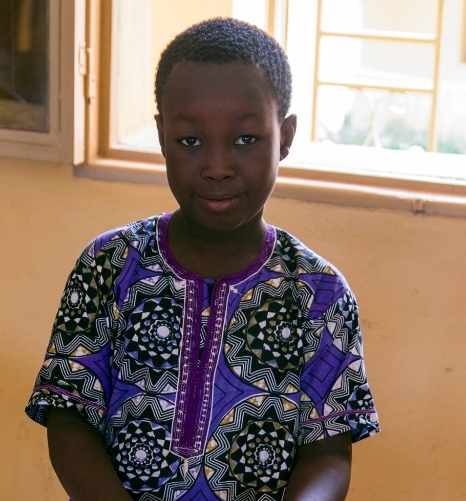 After learning about cells and how the nucleus is like the “library of the cell” containing all of the instructions our cells need to live, Saïd is excited to extract his own DNA from his cells. During this activity our students were able to see their own DNA in a test tube! 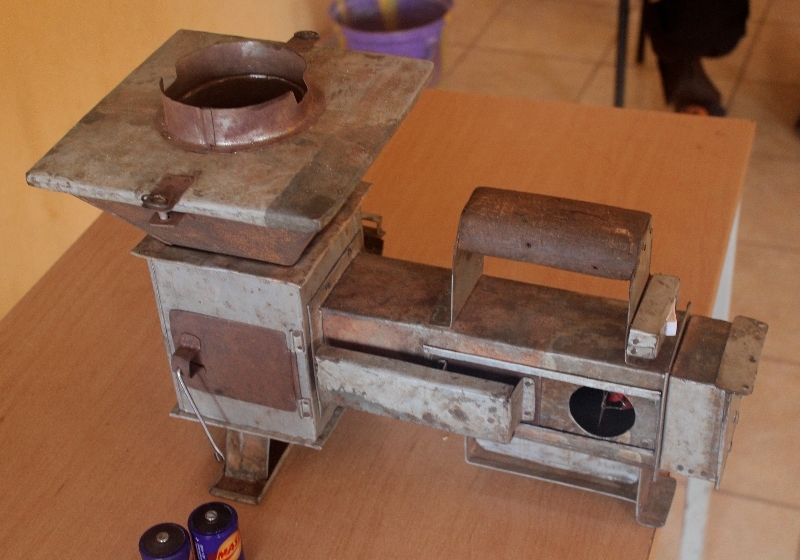 A local Malian engineer came in to talk about his invention, a battery powered cook-top that negates the need for continuous fanning used in most cook-tops in Mali. We spent part of our day deconstructing various appliances and electronics. 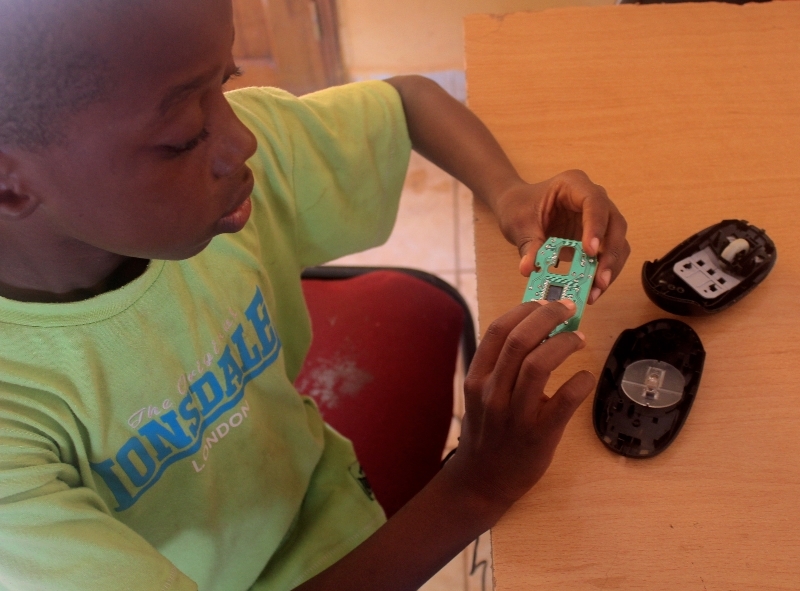 Here, Allaye deconstructs a computer mouse to understand how the inner workings of the device allow it to work properly. 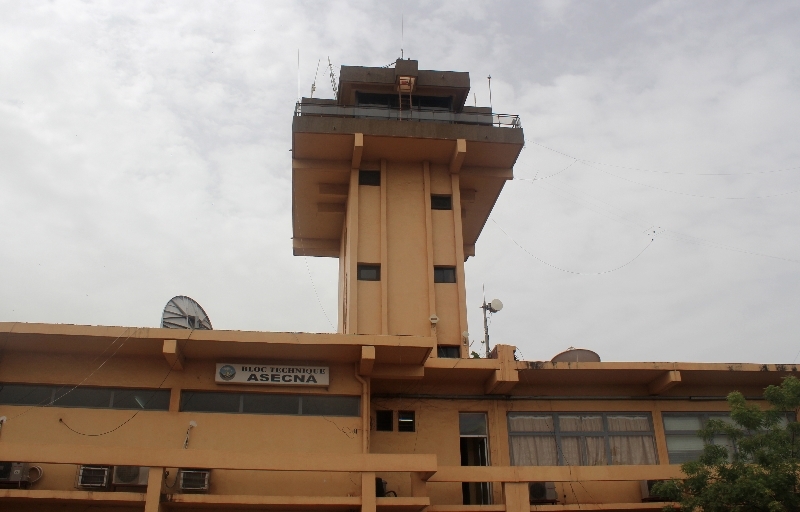 The nerds got a behind the scenes look at how an airport runs on their visit to Bamako International Airport. They got to check out the flight command tower, the tarmac, the meteorology station, and the fire department. 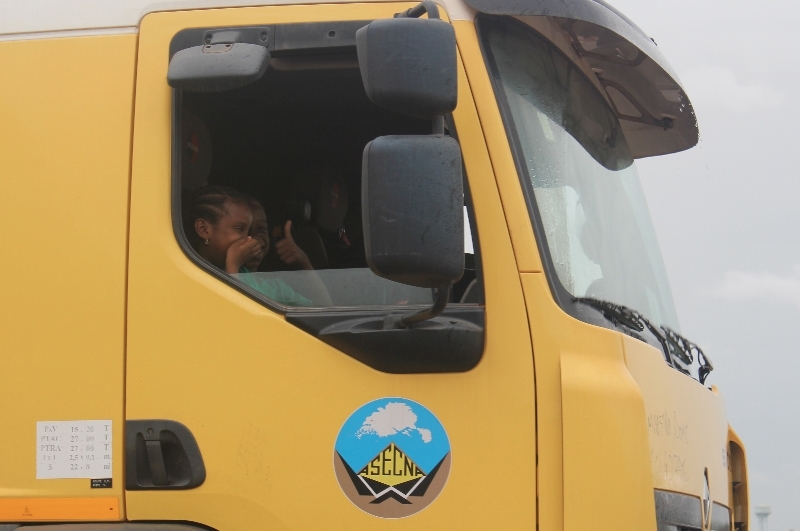 A few of the students were even lucky enough to go for a ride in one of the airport fire trucks! 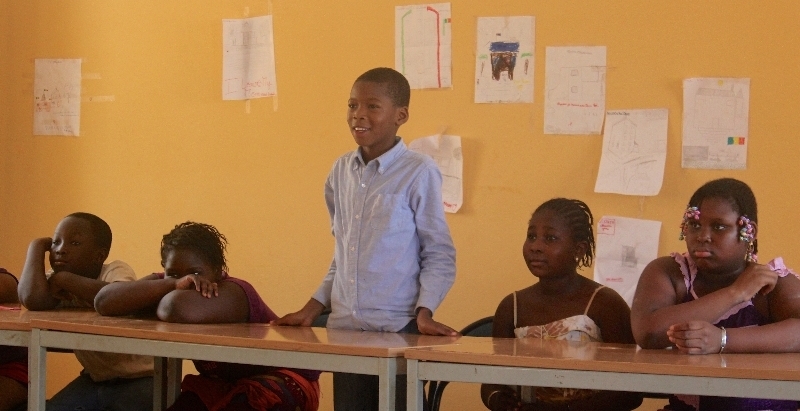 We’re partnering up with the Malian Children’s Parliament! 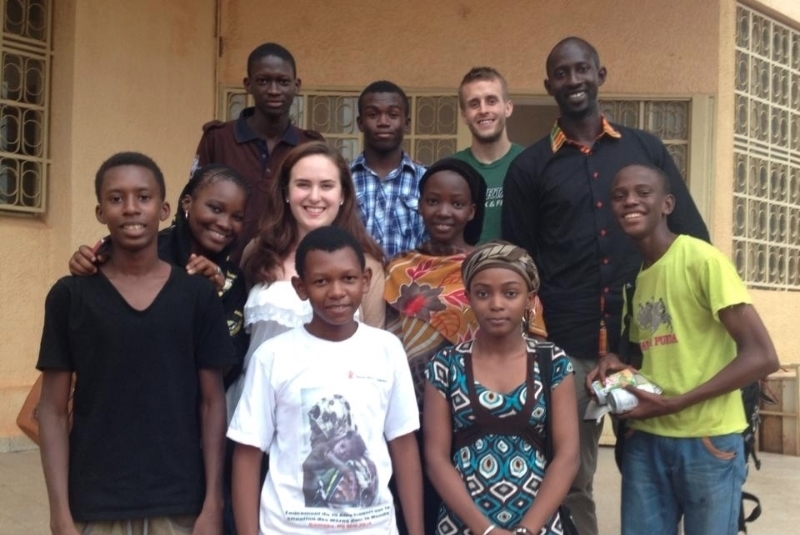 Here are iNERDE’s Mohamed Kante, Rebecca Brosseau, and Joey Orlando with leaders of the Parlement des Enfants. 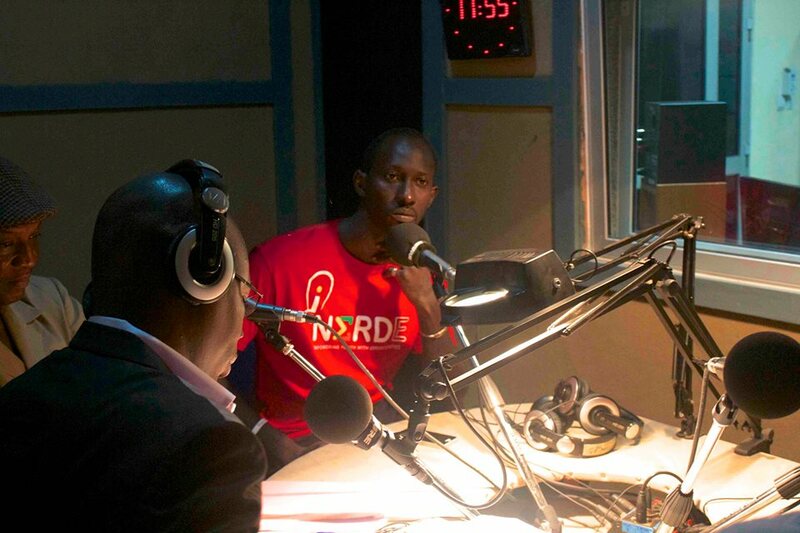 We joined a radio panel discussion on the theme of Science and Development, where we shared our perspective as a social enterprise dedicated to improving the standard of science education in Mali and inspiring children to pursue careers in STEM fields. 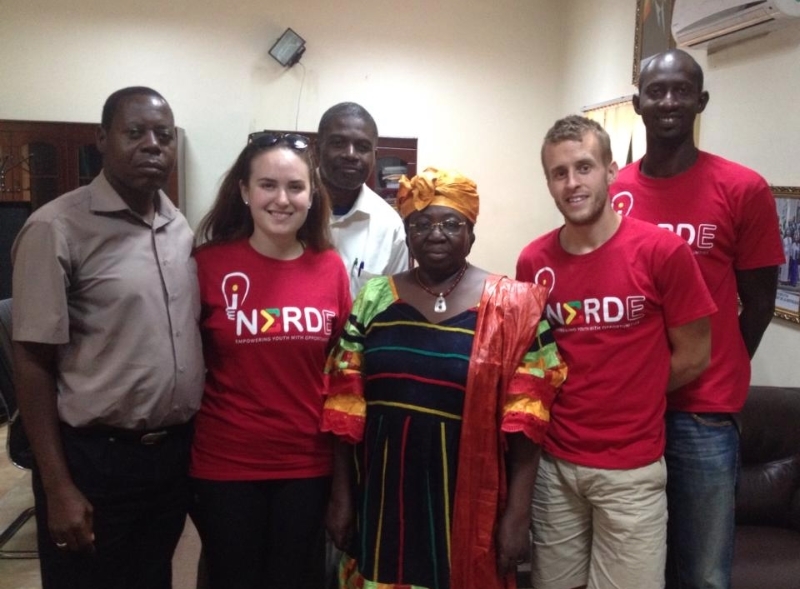 The iNERDE Team met with Mme. 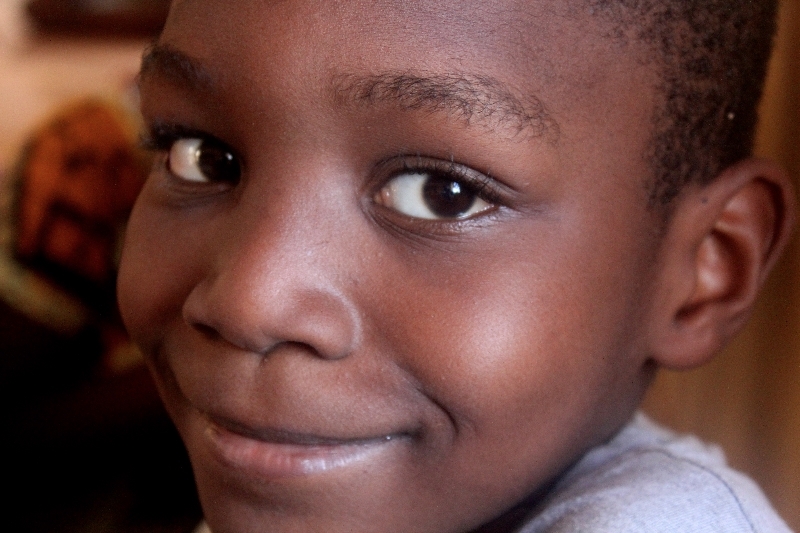 Jacqueline Marie Nana Togola, National Minister of Education for Mali. We also presented our project and vision to concerned educators from the Macina region. What’s in Store for Week Seven? Time is winding down as our students are now in their last week and focusing on their final projects, brainstorming and building potential solutions to issues within their community. Graduation is this coming Saturday and we’re looking forward to their final presentations! This is the Week 6 Newsletter. Click here to go to the Week 7 Newsletter. Click here to go to the Week 5 Newsletter.